So far Veronika Maucher has created 18 blog entries. 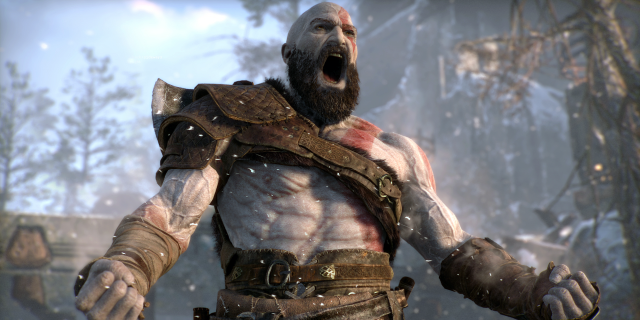 Cory Barlog, Creative Director of God of War, will speak at devcom 2018. 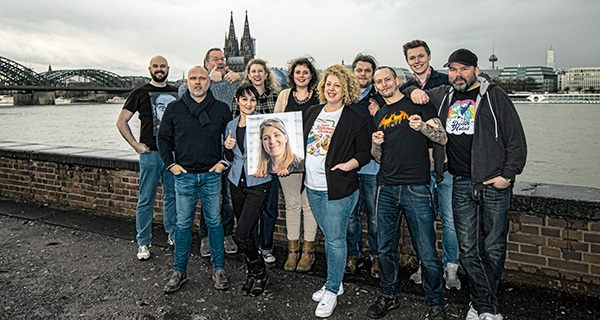 With Cory Barlog, another international star of the games industry will be featured as a keynote speaker at devcom 2018, which will take place in Cologne on August 19 and 20. 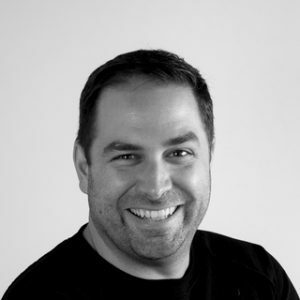 SIE Santa Monica Studio‘s Creative Director is well known for his work on the God of War series, for which he was awarded the BAFTA Award, among others. In his keynote Barlog will give a very personal insight into the development of the latest game of the successful series. The audience can look forward to an emotional, rousing and motivating speech. Jason VandenBerghe and Ethan Evans will be at the developer conference prior to gamescom. Two additional keynote speakers have been announced for devcom 2018 today. 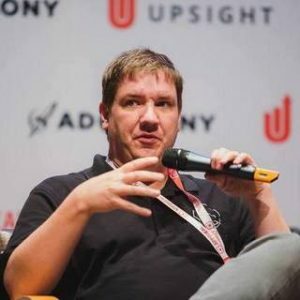 Jason VandenBerghe (design director at ArenaNet, former creative director at Ubisoft Montréal) and Ethan Evans (SVP Twitch Prime, Trade & Developer Success at Amazon) will be part of the developer conference which takes place on August 19th and 20th in Cologne. 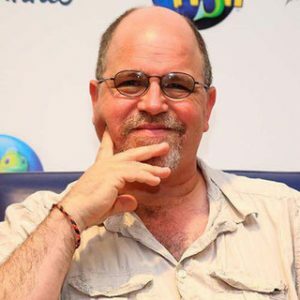 They will be joined by Garry Schyman (game composer, e.g. Bioshock series). 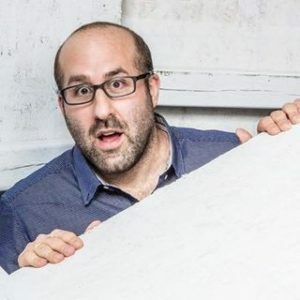 As design director at ArenaNet and former creative director at Ubisoft Montréal (e.g. For Honor), Jason VandenBerghe is an absolute game design expert. 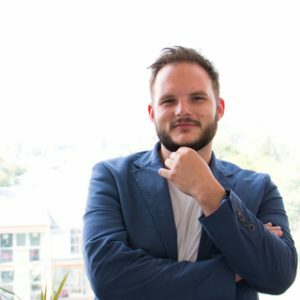 In his keynote, he will offer an exciting peek behind-the-scenes of AAA projects and will feature what to expect when working with leading publishers. 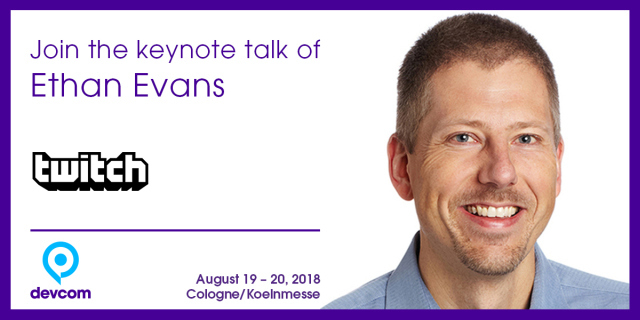 Ethan Evans, SVP of Twitch Prime who is in charge of trade and developer success at Amazon, will cover all questions around the successful streaming platform in his keynote ”Twitch: Money, reach, and new communities for your game”. Another highlight will be Garry Schyman’s Q&A-Workshop. 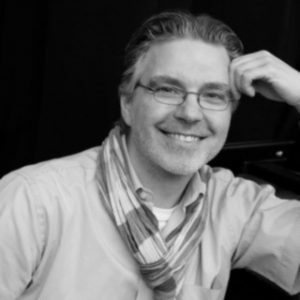 The talented composer is responsible for soundtracks of games like Middle-earth: Shadow of Mordor or Dante’s Inferno. 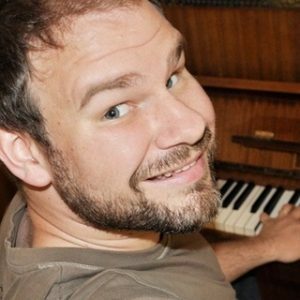 He was honored with the award “Best Original Music” by the British Academy of Film and Television Arts (BAFTA) for his Bioshock Infinite soundtrack. 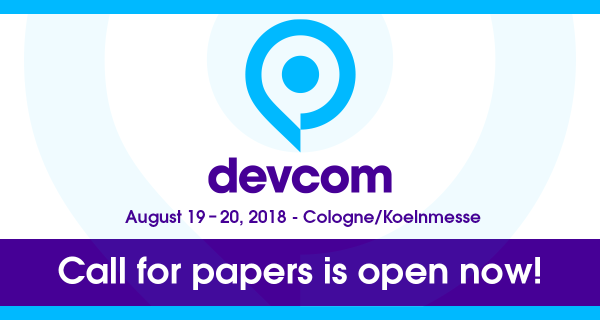 Experts, who would like to submit their own talk, workshop or session, can join the call for papers via the following link: https://devcom.global/call-for-papers. The organisers are looking forward to proposals around this year’s focus topics, artificial intelligence and fun in games as well as those around: Game Design, Business, Production, Legal, Sound, Art Design and Management. Call for papers open until June 15th – submit your topic! We would like to invite you, as industry experts and insiders, to submit your ideas, topics and other suggestions to be considered for devcom 2018. Join our speaker line-up including industry veterans Peter Molyneux, Siobhan Reddy, and Richard Garriott. Introduce us to your ideas about talks, panels, case studies, or presentations. This year, the focus will be on Artificial Intelligence and Fun in Games. Other topics may include but are not limited to Game Design, Business, Production, Legal, Sound, Art Design, or Management. Peter Molyneux, Siobhan Reddy and Richard Garriott feature at the developer conference taking place prior to gamescom 2018. 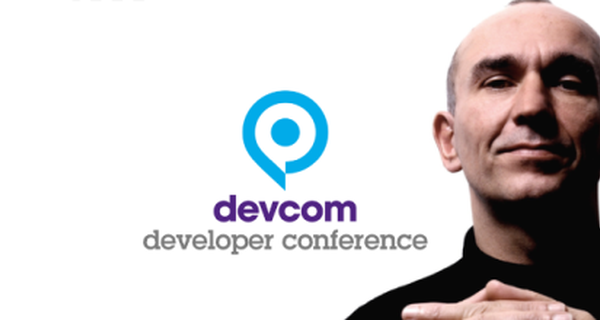 The first speakers of the developer conference devcom on August 19th and 20th in Cologne have been announced: The cornerstone of the line-up is set by industry stars Peter Molyneux, Siobhan Reddy and Richard Garriott. 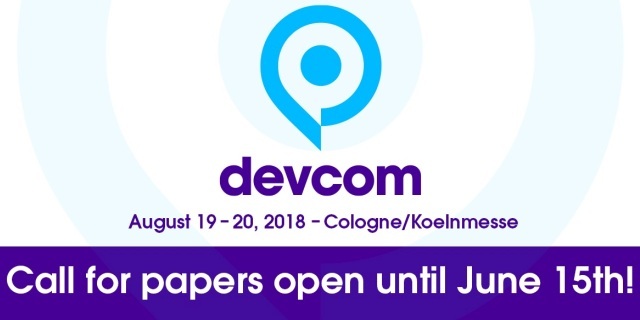 In addition, devcom launches its call for papers. Game developers can submit their speech proposals on the main subjects Artificial Intelligence and Fun in Games as well as on classic topics such as Game Design, Business, Production, Legal, Sound, Art Design and Management. Finally yet importantly, the ticket shop opened today. Anyone who is quick and buys their ticket until March 25th can save a lot: Until then, there is a 50% discount on Student-, Conference-, and Business-Passes. Peter Molyneux (@pmolyneux) will hold one of the event’s keynotes. With his talk titled “Classic Post Mortem: Fable“, Molyneux will take visitors down memory lane featuring many learnings and anecdotes. 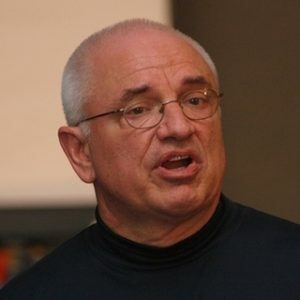 Outside of Fable, this Academy of Interactive Arts & Sciences (AIAS) hall of fame member is also known for penning Populous, as well as Theme Park, Dungeon Keeper, Black & White and more. Another highlight is Siobhan Reddy’s (@siobhanreddy) session. 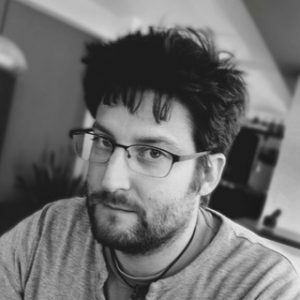 The co-founder of Media Molecule is well connected, responsible for the LittleBigPlanet series and is currently working on the exciting project Dreams, due for release later this year. One more AIAS hall of fame member completes the trio: Richard Garriott (@RichardGarriott), game development pioneer, Ultima creator and space traveller by trade, will also talk at the conference in advance of the world’s biggest gaming event. 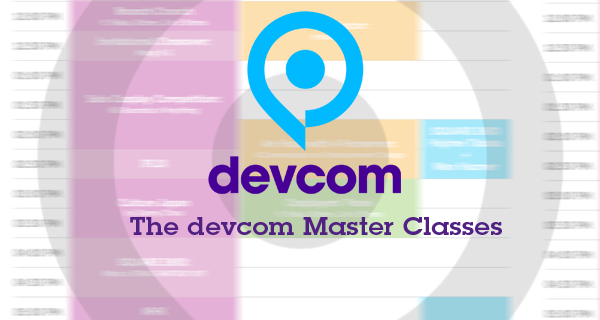 More details about the schedule of devcom 2018 will be announced shortly. Aruba Events, subsidiary of Computec Media Group, are pleased to announce that they have strengthened international support for devcom’s organization team with the inclusion of Kate Edwards, Alessandra van Otterlo and John Gaudiosi, three international experts in games. Alessandra van Otterlo has been part of the industry since 2004 and has an excellent network thanks to her work at Control Magazine and Control Conference in Europe. 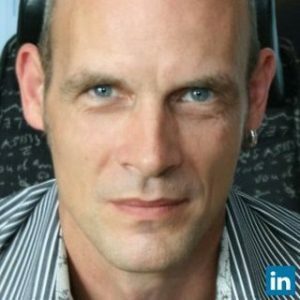 Frank Sliwka complements the program team with his network in Asia’s developer scene. Press material is available here. 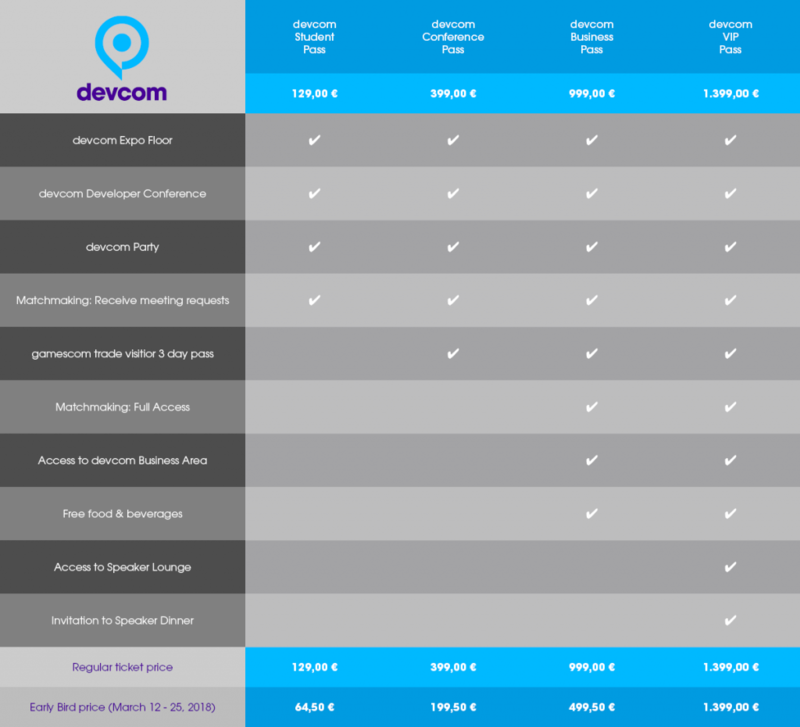 With its optimized schedule, ticketing and business area devcom 2018 set to surpass last year’s hugely successful inaugural event – Kick off your gamescom week with devcom 2018 set to take place on Sunday and Monday, 19th and 20th August! 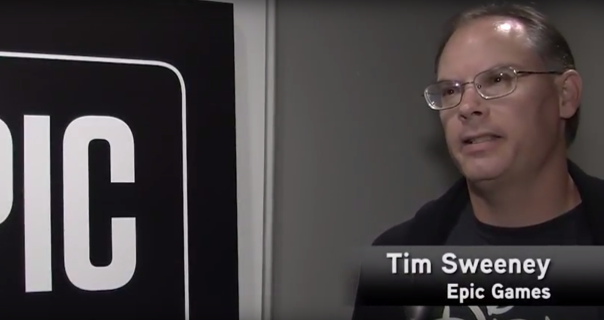 Tim Sweeney, the Founder of Epic Games, is one of our top speakers at devcom. On Tuesday, August 22, he will deliver a gamescom Business Keynote – the topic is yet TBA. We had the opportunity to talk to him about the stunning things that are possible with Unreal Engine. 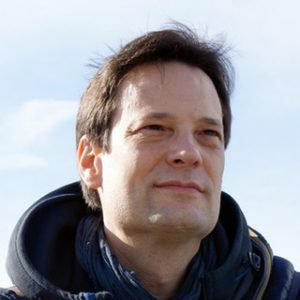 Join Tim Sweeney’s Keynote on Tuesday, August 22, at Congress-Saal (Congress Hall) 4th Floor, CONGRESS CENTRE EAST, 11 am – 12 pm. 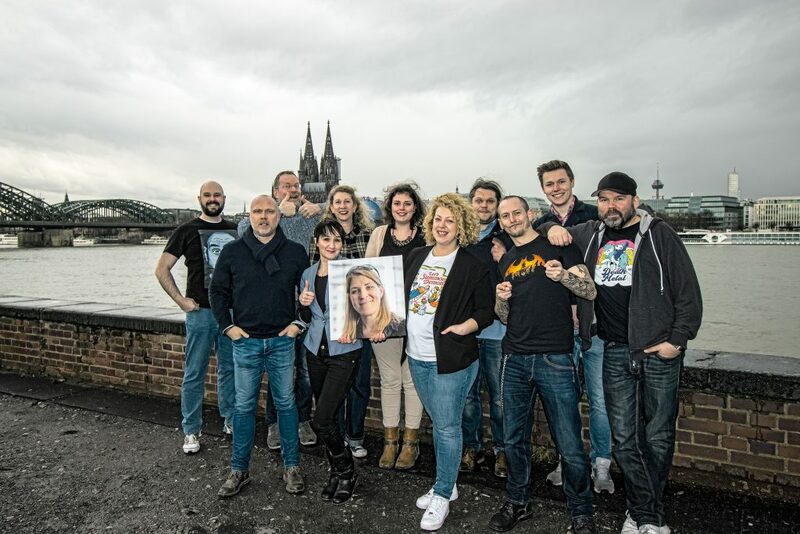 If you want to learn more about our gamescom Business Keynotes, check out our overview!